Le Bonheur Children’s Hospital will be hosting two interactive Facebook Live discussions on pediatric cardiology topics. For each discussion, a top pediatric cardiologist will join a heart patient mom to share stories and experiences before opening the floor to questions that are submitted during the live chat. On Wednesday, June 29, from 8 - 9 p.m. CST, Le Bonheur pediatric cardiologist Dr. Vijay Joshi will discuss how to choose a heart program for your child. Joining Dr. Joshi, Saralyn Crowell will provide insight as a mom of a heart patient to viewers. Afterwards, they will both answer questions submitted during the event. 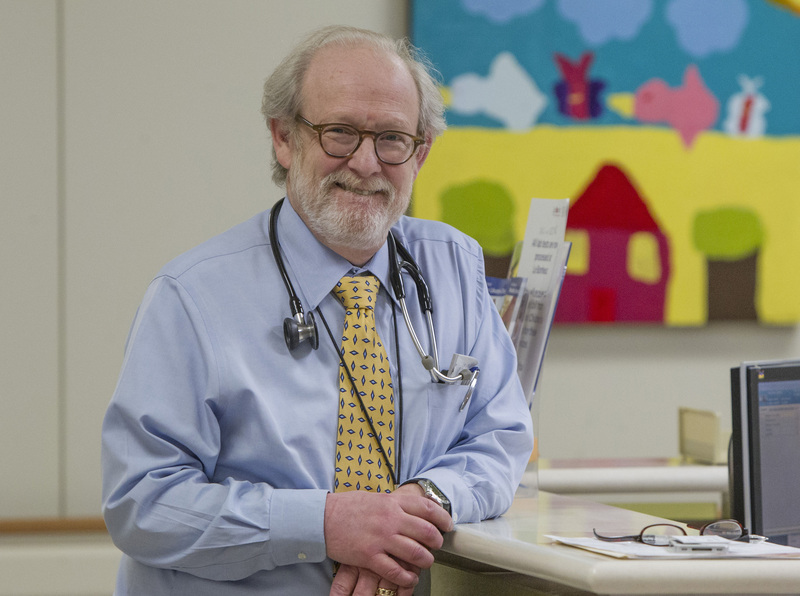 On Thursday, June 30, from 8 - 9 p.m. CST, chief of cardiology at Le Bonheur Jeffery Towbin will discuss the future of pediatric heart medicine. 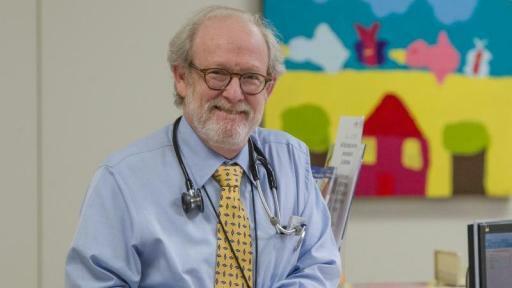 He will share his expertise and desire to make advances in children’s cardiac care. Angela McCarter, mother of heart patient Matthew McCarter, will join him during the discussion and help facilitate questions from the live Facebook audience.